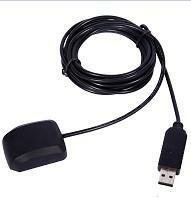 Long Praise Inc Limited is a professional manufacturer and trader of GPS antenna,GSM antenna,WLAN antenna, 3G antenna,DVBT antenna. 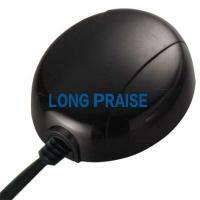 All kinds of antennas pass ROHS certificates and especially GPS antenna get CE/FCC/SGS/ROHS approved. With 4 years exporting experience, Our products are highly praised by our customers. Until now, most of our customers are in EU and USA, all the customers comment our products of EU quality and Chinese Price. All antennas must be pass strict test before they ship and they have 1 warranty after you got them. In order to protect our custmers goods, we use inner box and thicken carton to pack , and we still have reliable freight partner. Contact our sales ---> tell us all your requirement -----> Recommend you some item -----> Confirmation------> Quotation ---->Make a deal!